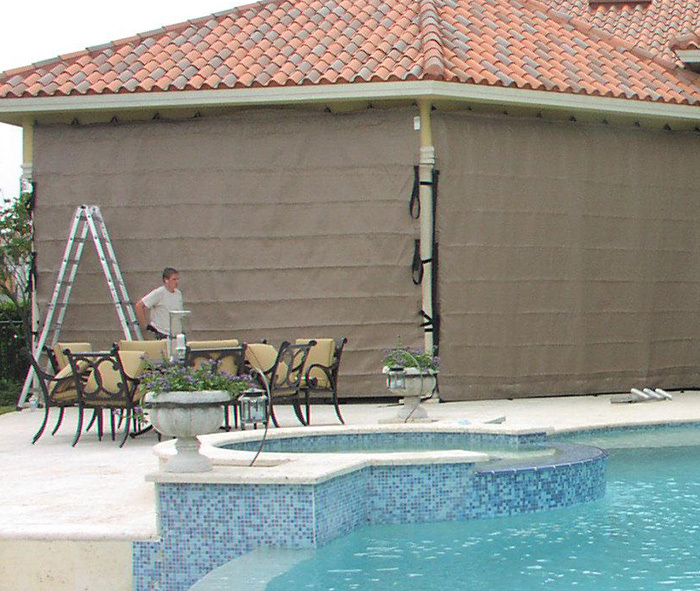 for the finest Hurricane Protection Systems. Our direct homeowner business is an offshoot of our premier builder base. 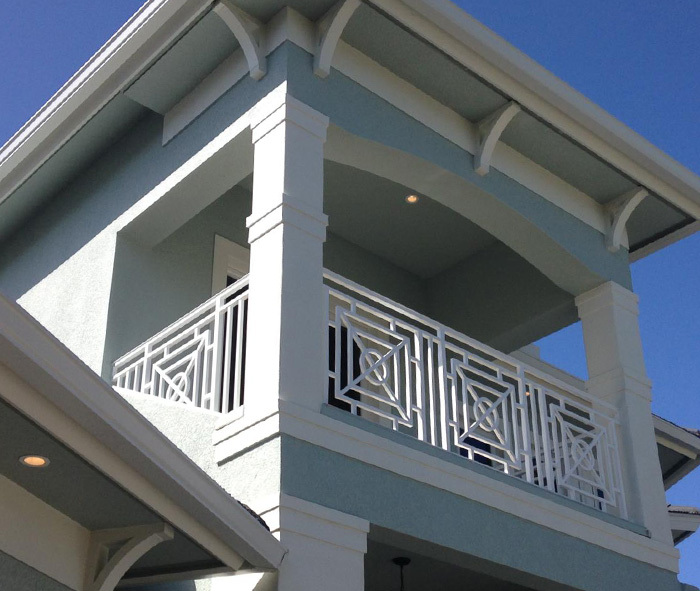 Through word of mouth from builder to customer and homeowner to homeowner our homeowner business has grown to rival our new construction installations. The Design and Installation Teams at Castle Services are serious craftsmen, offering the highest quality products in tandem with superior architectural engineering. Site supervisors at Castle Services are carefully trained to oversee each individual project. Their construction knowledge and experience insure a smooth and timely installation. We do not subcontract our installations. All of our work is completed by our employees who are highly skilled construction professionals that take great pride in their workmanship.